Aces Home Services recommends you have your chimneys checked at least once a year just before the first frost and the start of the heating season. Chimney fires cause or contribute to no less than twenty per cent of residential fires in the United States. Aces Home Services advises homeowners that yearly chimney inspection and needed cleaning remains as essential today as it was in Victorian Britain when the top hat symbolized professionals in the chimney cleaning trade. In fact, yearly inspection and chimney cleaning may carry a little extra importance now, because many homeowners forget about or regularly postpone chimney cleaning, thinking it is not such a big deal. Neglecting chimney maintenance can result in costly and unnecessary damages or even death of a loved one if a fire ignites due to a dirty chimney. Neglect your chimney maintenance at your own peril. Chimney safety begins with a comprehensive visual inspection of your chimney system. How Many Chimneys Does Your House Have? Remember your house may have two chimneys—one for the fireplace or wood-burning stove, and another one for the oil- or gas-burning furnace. Although oil and gas burn far cleaner and more completely than wood, they release corrosive by-products during combustion, which cause deterioration to the inside of your chimney. This can result in a blockage that can cause dangerous flue gases to back up into your home. Aces Home Services recommends that you have your furnace flue inspected prior to turning it on at the beginning of each heating season. Keep your home and chimney in top condition by calling Aces Home Services. Be confident in knowing a technician who knows about new products designed to protect your home is providing your chimney, chimney liner, brick, and mortar repairs. 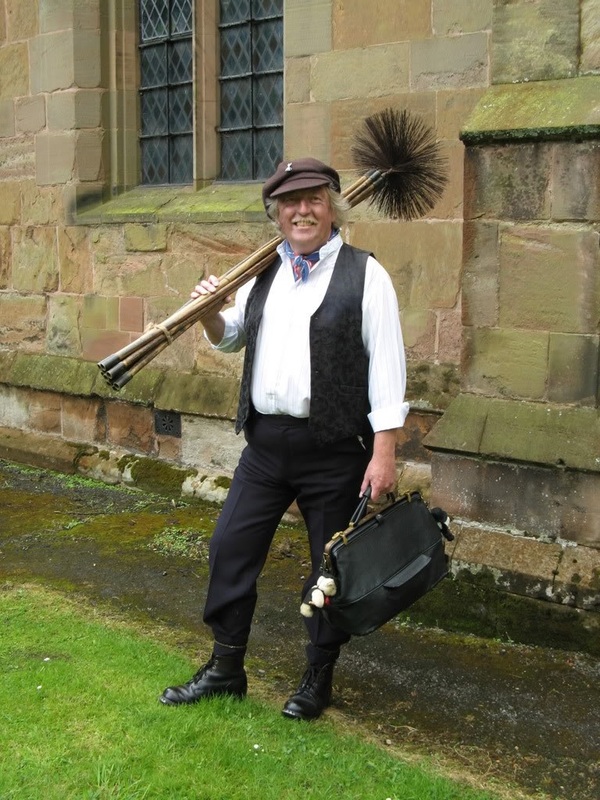 Professional chimney sweeps at Aces Home Services have amazing stories about creatures that are trapped or build their nests, which can also cause blockages in chimneys. They check carefully for signs and remnants of wildl ife and can install chimney caps to insure animals and debris cannot get into your system. • To prevent damage caused by rain, animals and debris, have chimney caps installed. Chimney caps come with lifetime warranty so you need never worry again. • Your Aces Home Services agent can advise you about safe burning practices.